Please note that this website is not currently being updated. The Bumps & Babies group is still active and meets regularly on Friday mornings. If you need to check there is a meeting on or have other questions, please join the Facebook group and ask there. 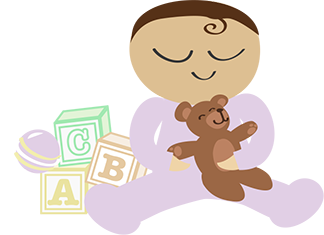 Bumps & Babies is an English-speaking group for mums-to-be and the parents of newborns and young babies in The Hague. Take a look at our About page for more information. And for ideas of more things to do with little ones in The Hague, take a look here. This entry was tagged activities, baby, Bumps and Babies, den haag, english-speaking, newborn, pregnant, the hague. Bookmark the permalink.